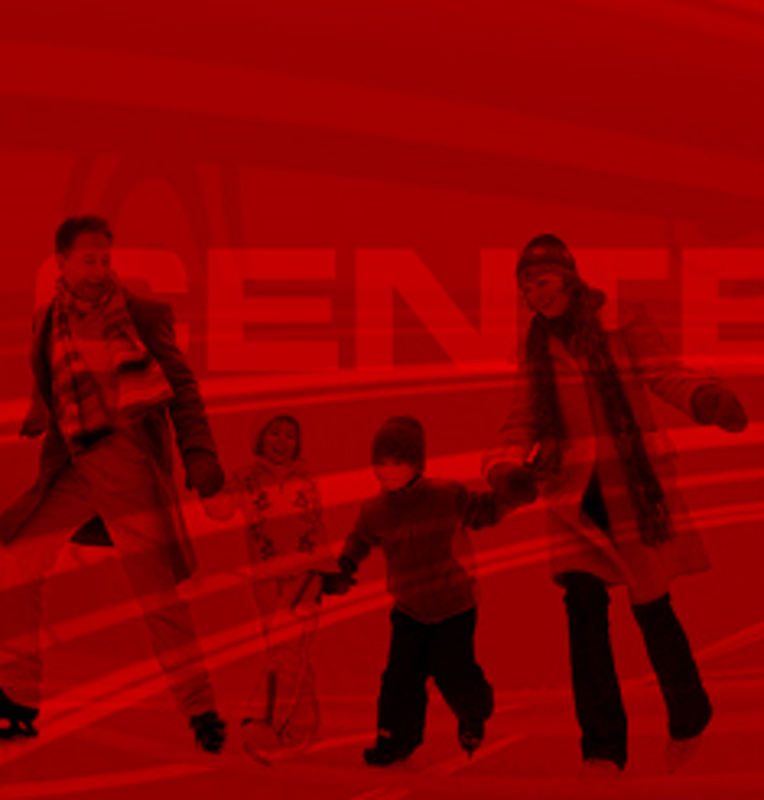 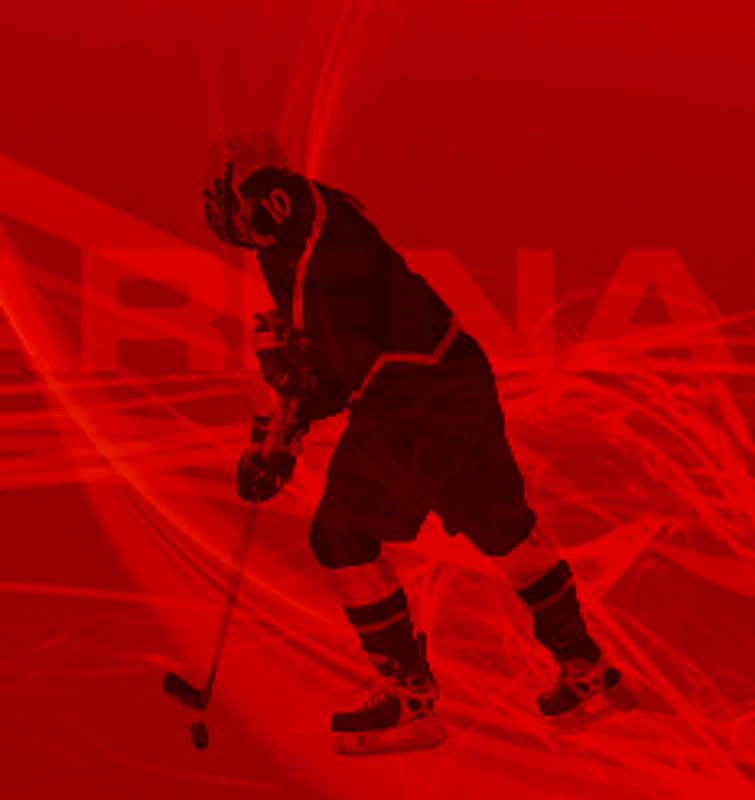 Welcome to the Ontario Center Ice Arena, the premier family ice sports complex in the Inland Empire. 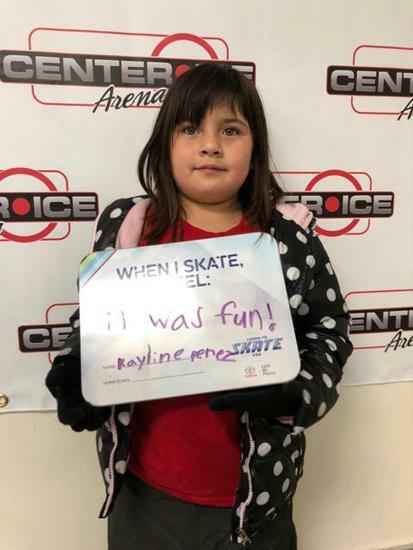 Center Ice Arena is located at 201 S. Plum Avenue, in the city of Ontario, California. 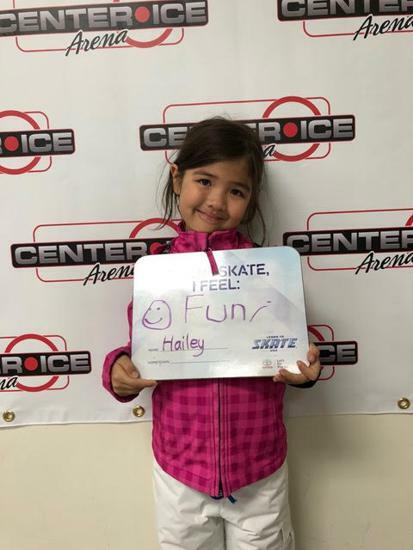 The facility houses a single, NHL sized (85 feet x 200) sheet of ice and offers a variety of programs from public skating, to figure skating to hockey teams and leagues. 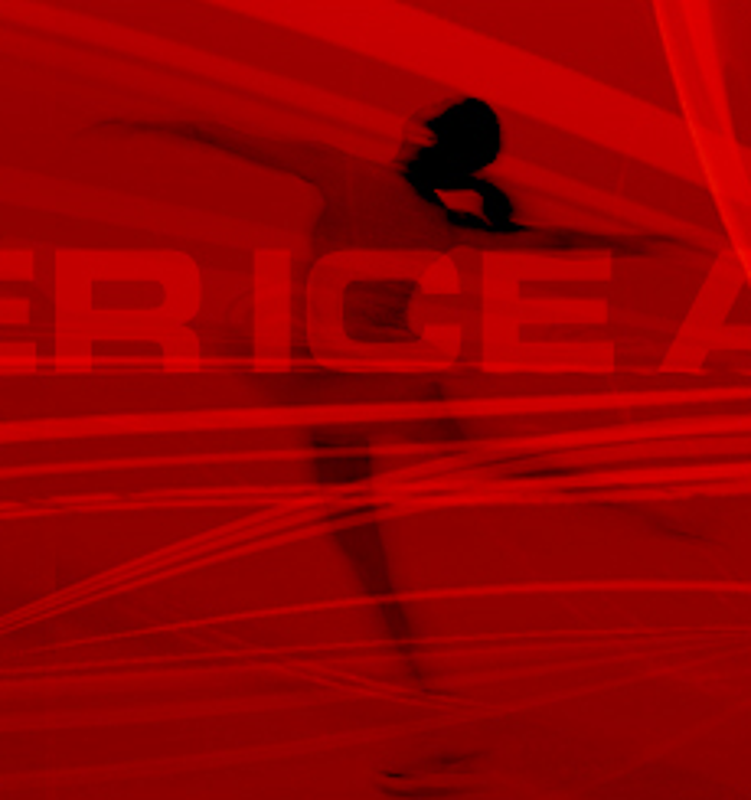 and offer a full service pro shop and snack bar. 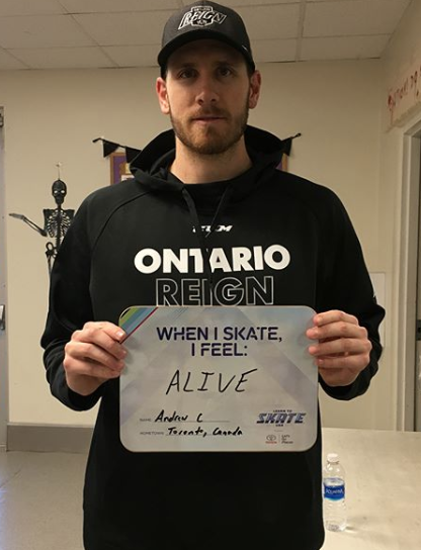 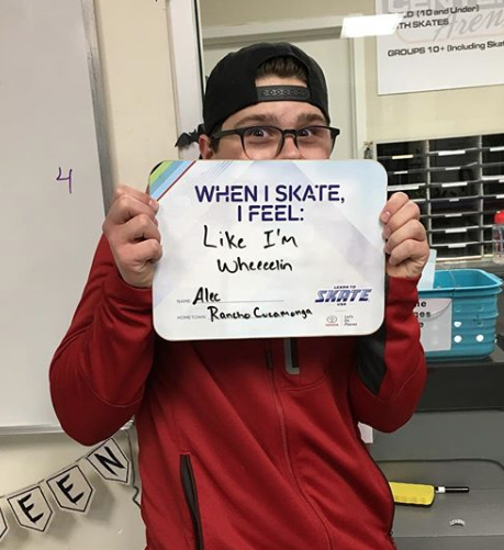 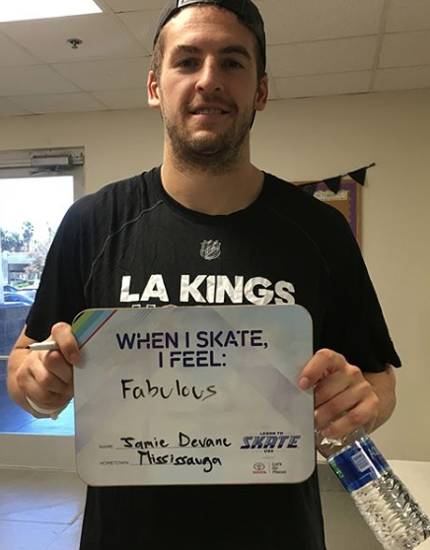 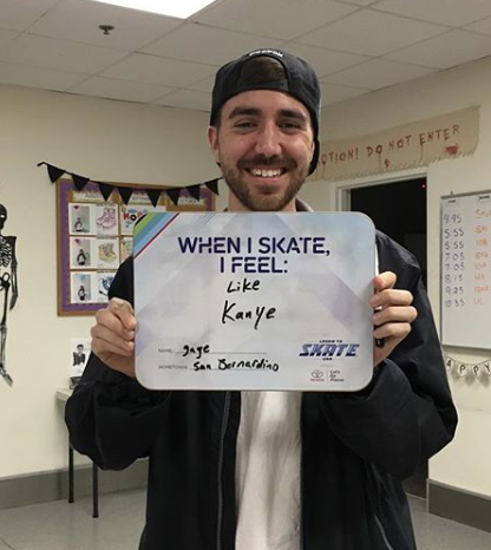 It’s more than just skating. 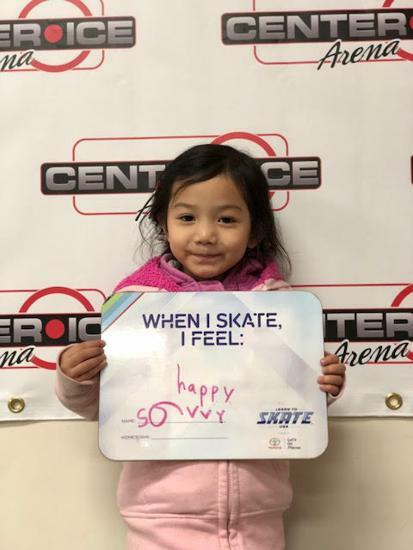 It’s discovering strength. 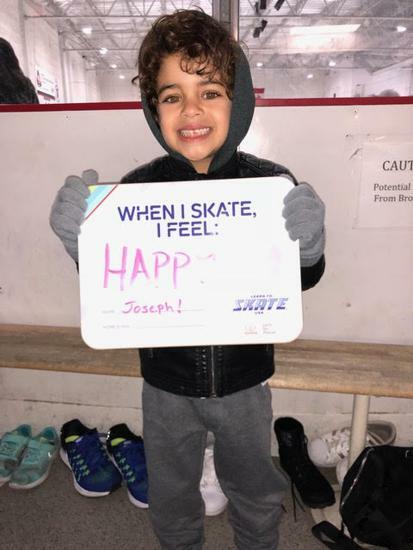 It’s finding joy. 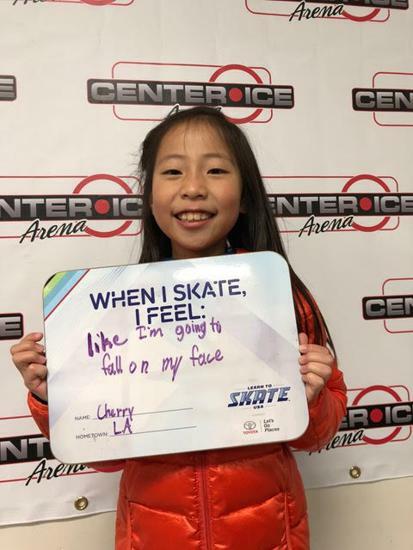 It’s becoming fearless. 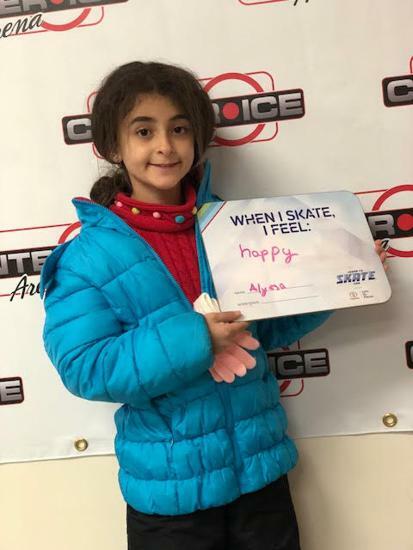 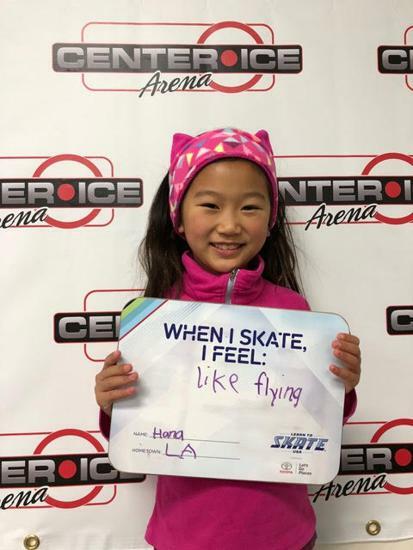 Taking the ice elicits emotions unlike any other activity, giving kids and adults the chance to fly. 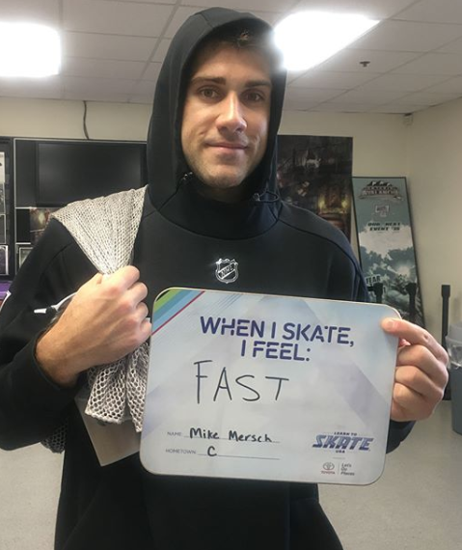 You’ll go faster than you thought possible. 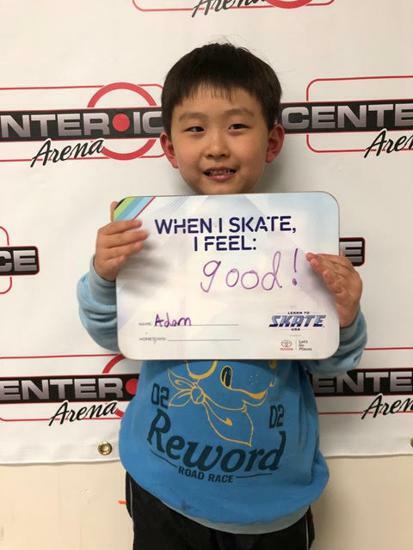 You’ll build strength as you express yourself. 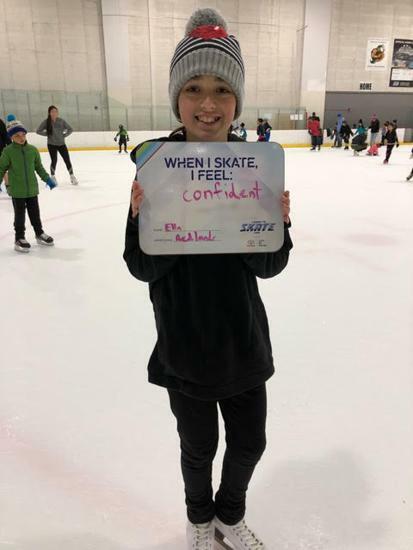 You’ll build confidence as you improve. 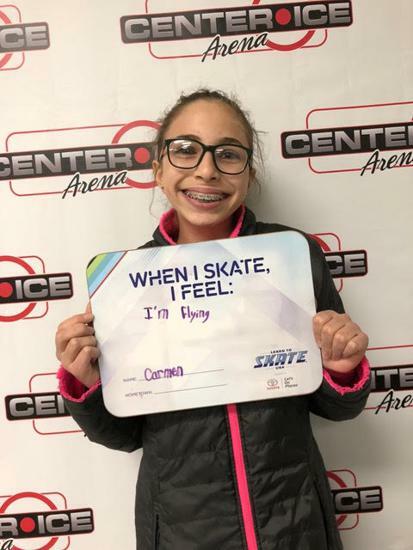 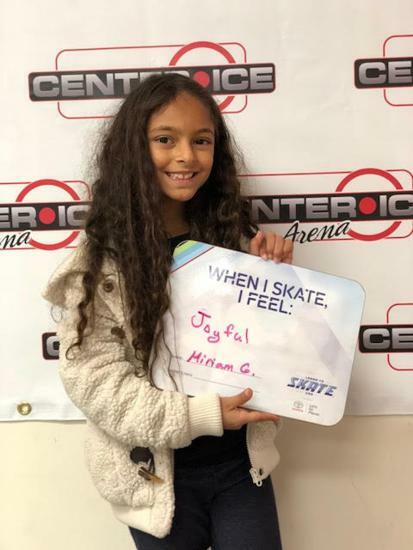 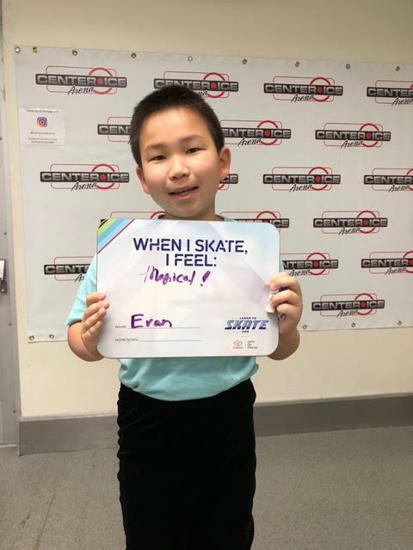 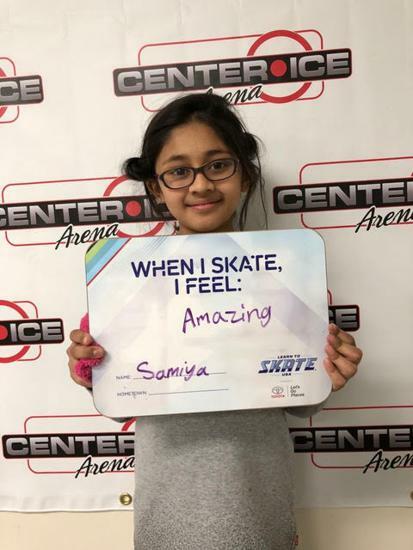 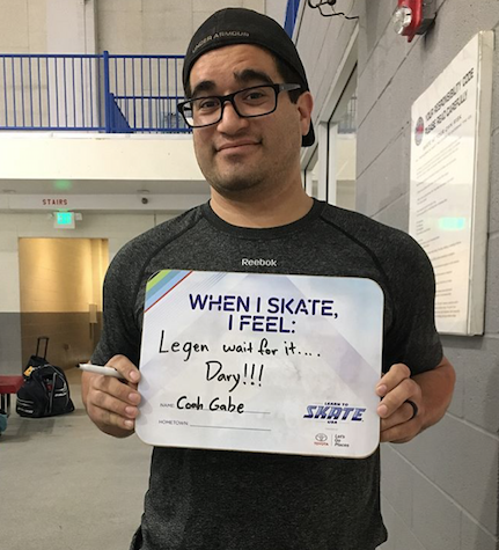 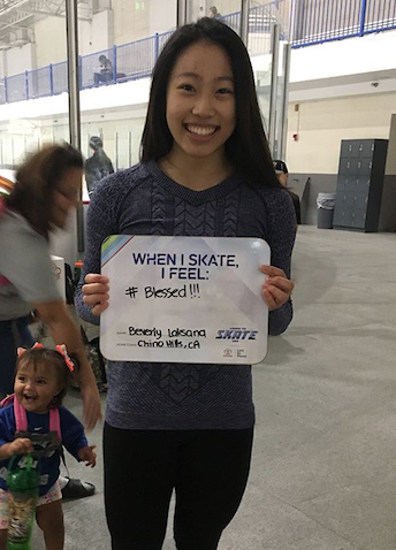 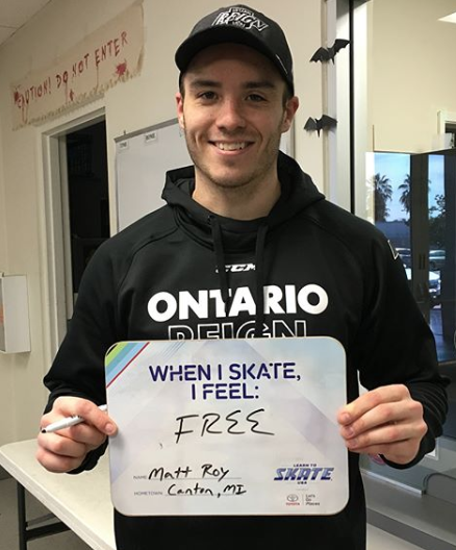 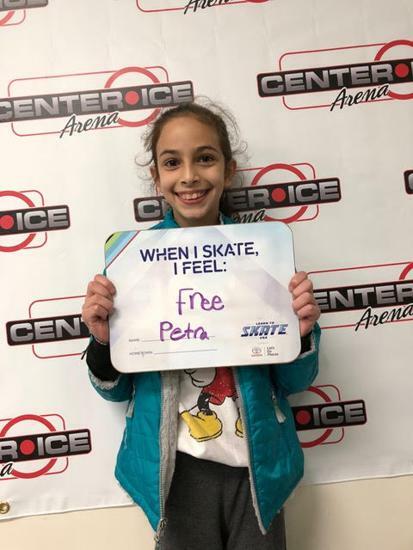 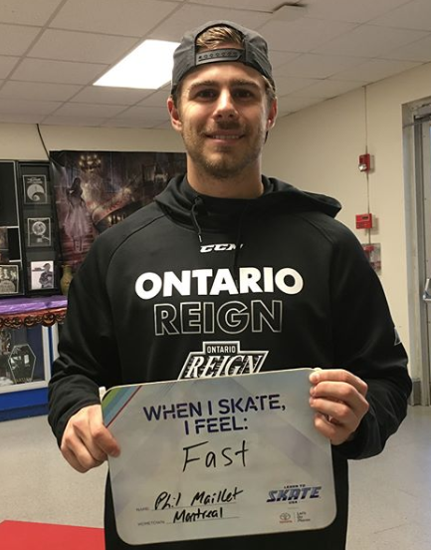 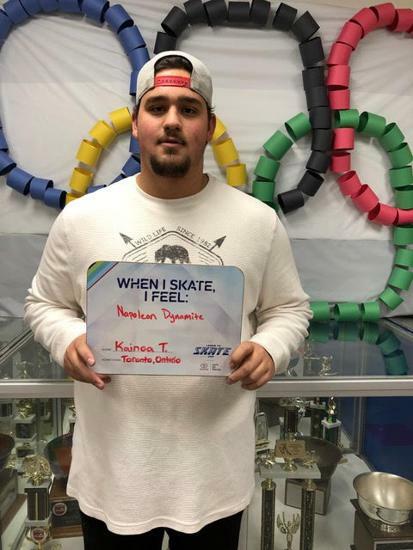 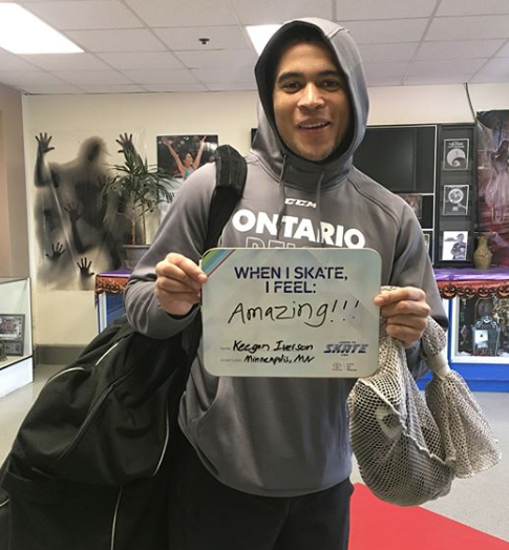 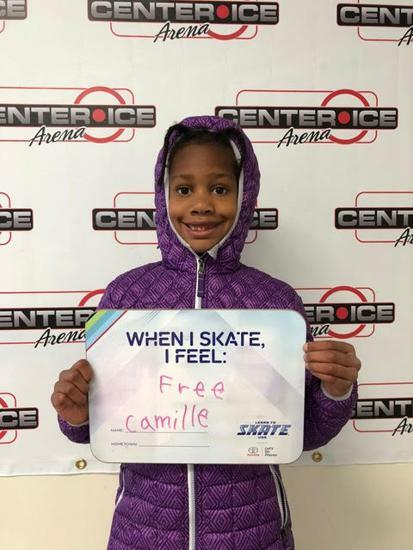 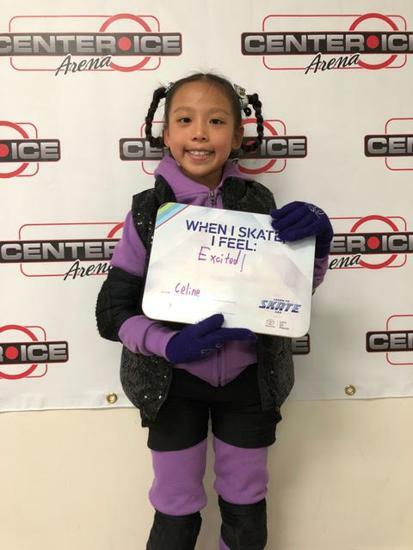 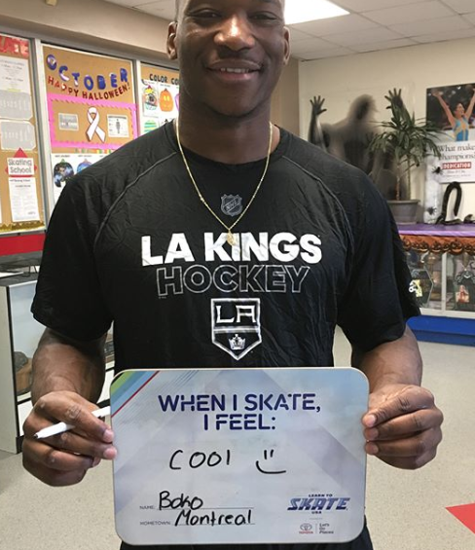 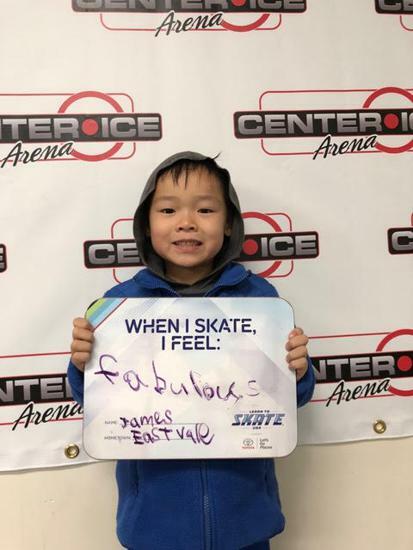 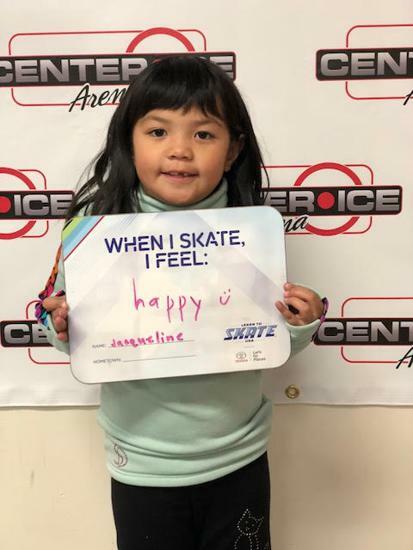 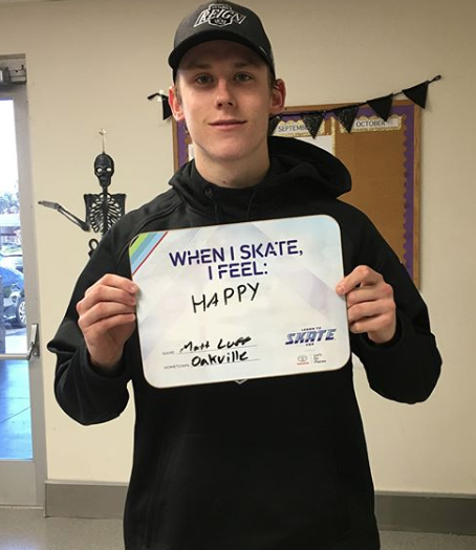 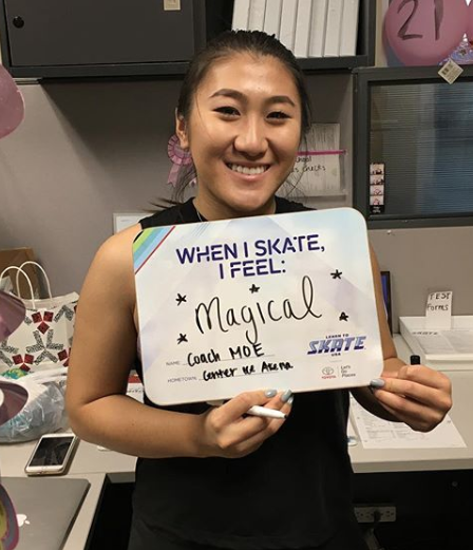 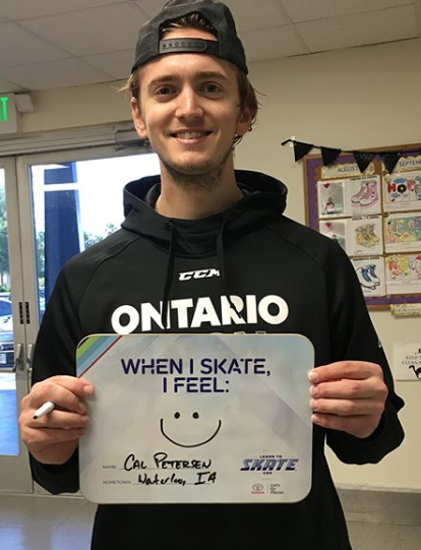 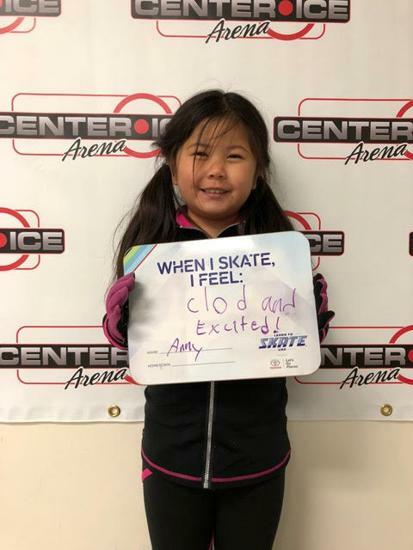 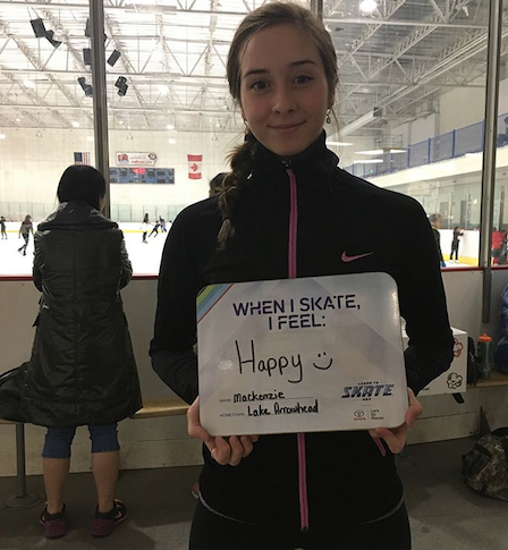 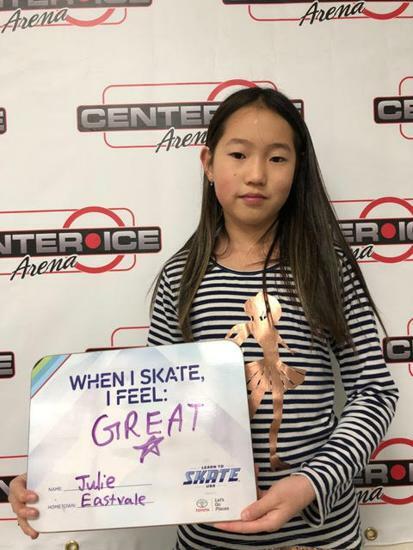 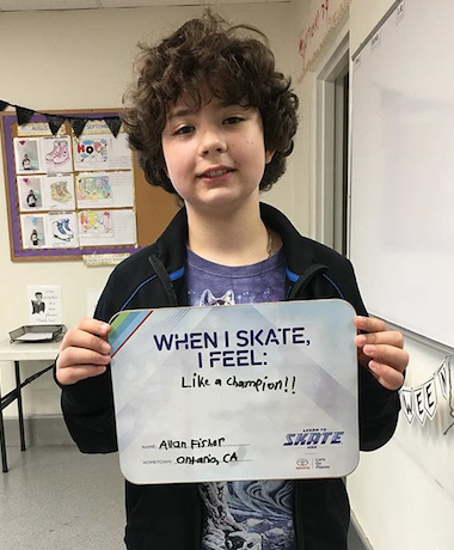 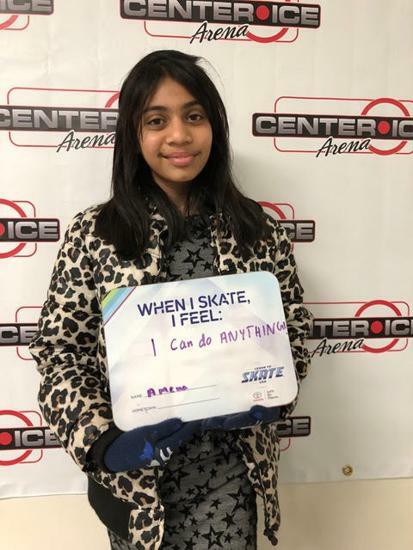 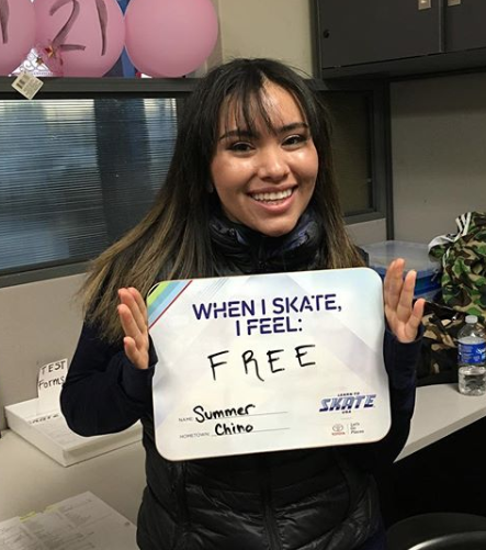 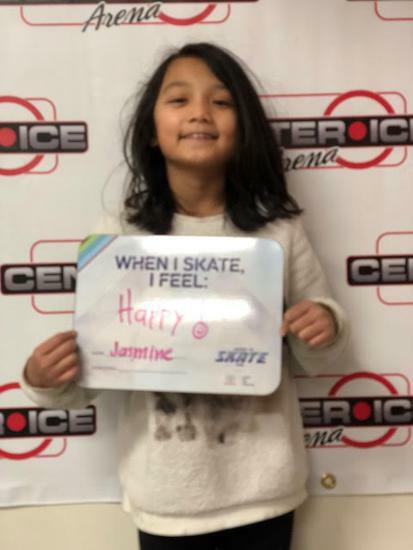 Learn to Skate USA, powered by Toyota, invites everyone to take the ice !